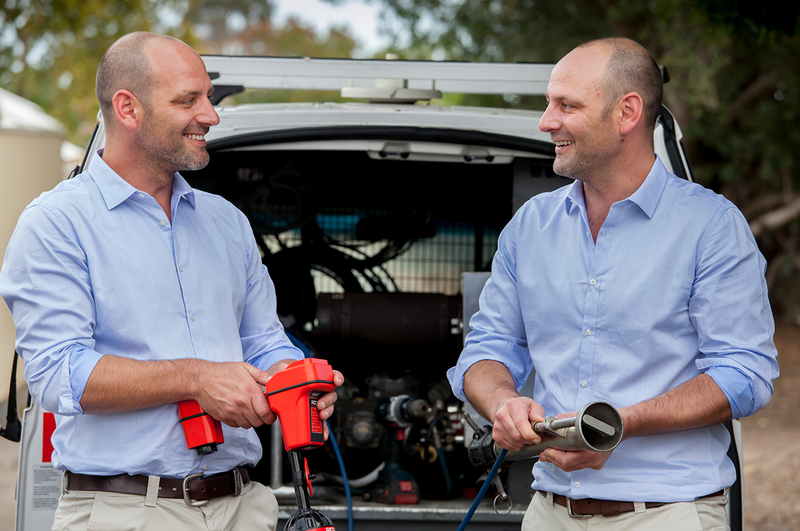 With over 20 years of experience servicing Sydney homes and businesses, the Twin Plumbers are among the best in the business. 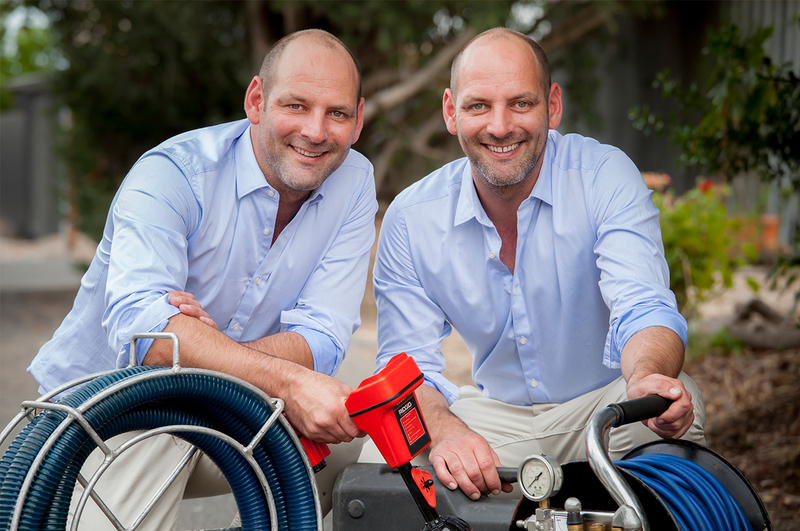 Click below to find out more about the Twin's story, or navigate to the page that best matches your plumbing issue. 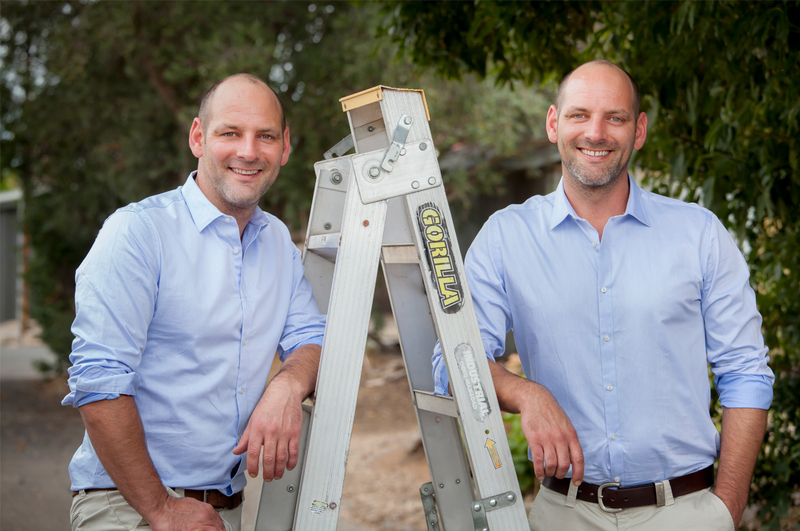 The Twins are here to share their expertise with you. These posts give detailed advice on the key questions our customers have asked. We won’t waste your time. 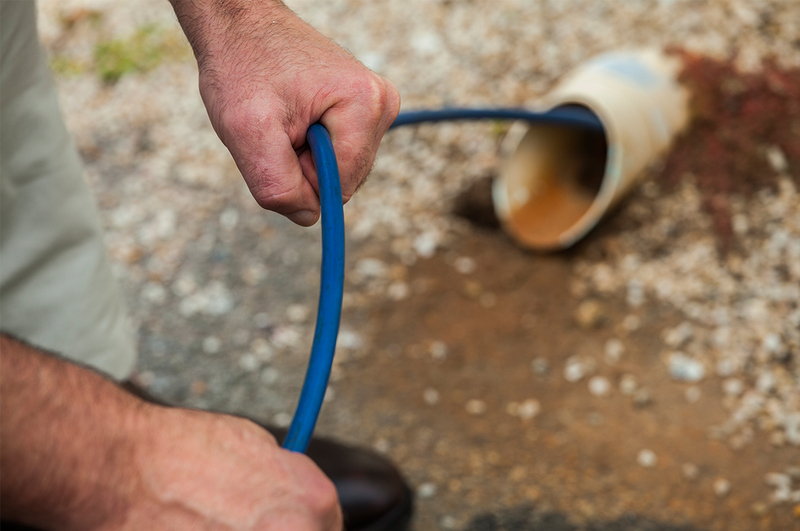 We pride ourselves on solving your problems as quickly as possible. We arrive on time and come prepared. Our vans are stocked to handle your every issue. We price competitively and never overcharge. Our billing process is transparent. We value our customers and treat them with respect. We’ll always leave your home tidy.